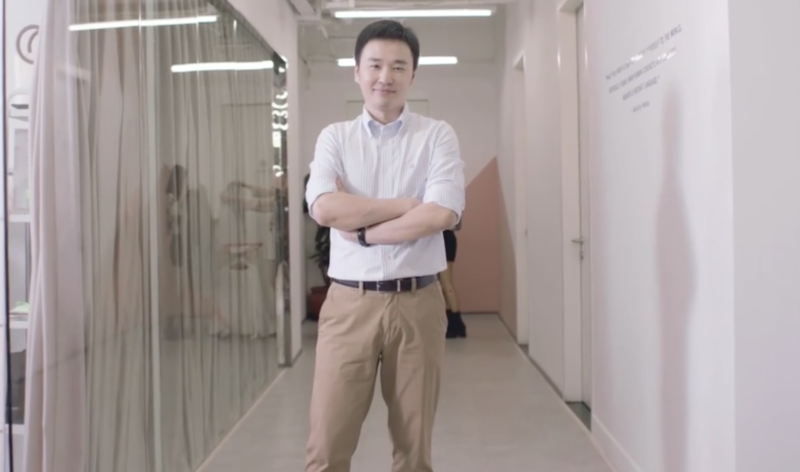 While Alibaba has long dominated how people buy clothes online, a few smaller players including Pinduoduo and Mogu have managed to carve out a niche. According to a September report by mobile analytics firm QuestMobile, Mogu controlled an 8.1 percent penetration rate among ecommerce apps targeting women under 24 years old. Alibaba led the game at 98 percent. Now a formidable rival, Alibaba has played a key role in Mogu’s early day growth. In 2009, Chen Qi, a former engineer and designer at Alibaba, founded Mogujie — which means “mushroom street” in Chinese — with the aim to create a digital magazine for young women. The firm’s initial incarnation was a Pinterest -type pinboard that let users share fashion items with links to third-party ecommerce platforms. Back then, a majority of the products on display came from Taobao, Alibaba’s marketplace for small and medium-sized merchants. “We have to recognize Taobao’s dominance in the retail space. It was inevitable that most of our products came from there,” Chen told TechCrunch.